For the past few weeks, my husband Dave has been taking advantage of this new blog thing by requesting different foods — cheesecake being one of them. Now, I love cheesecake, but I hate making it. Having a 9-inch cheesecake in the house is just too much for two people to handle. In fact, that very situation reminds me of this classic episode of Friends. 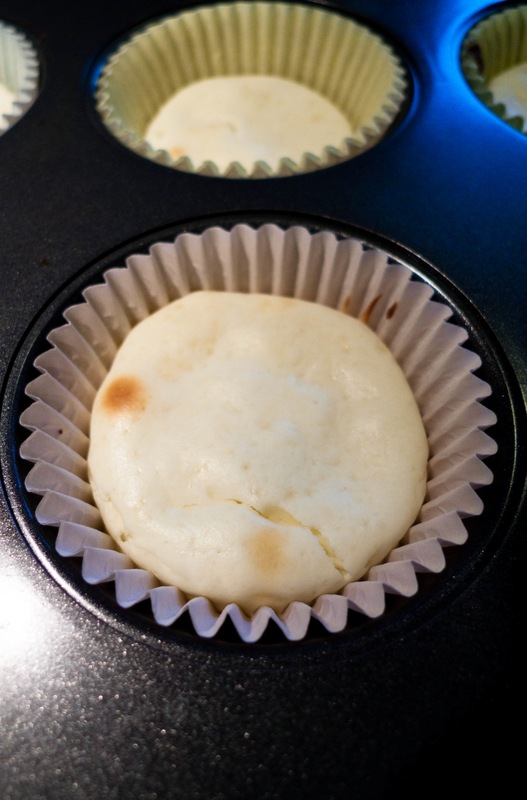 Line muffin tin with cupcake liners (I used two liners per cupcake as I figured they’d need a little extra support. The foil liners would work well here, but I didn’t have any of those.). Place 1 vanilla wafer (flat side down) in bottom of each liner. 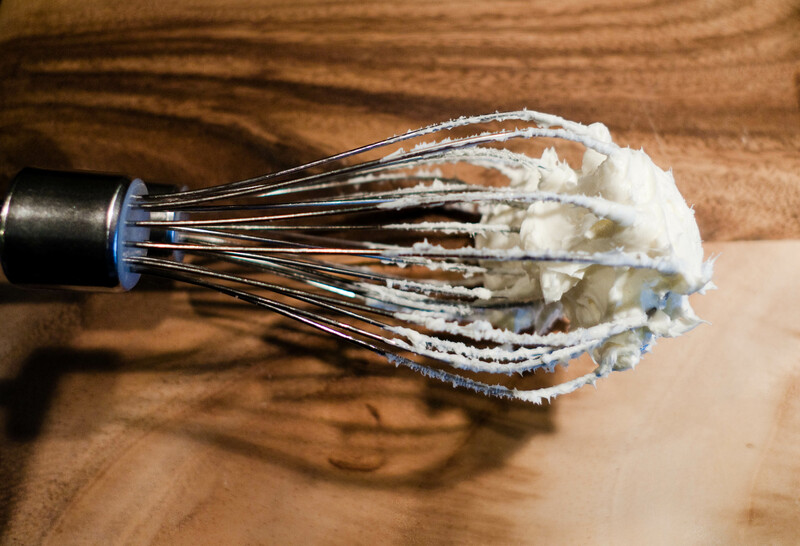 With a hand mixer, whip cream cheese until light and fluffy. Add sugar and combine. 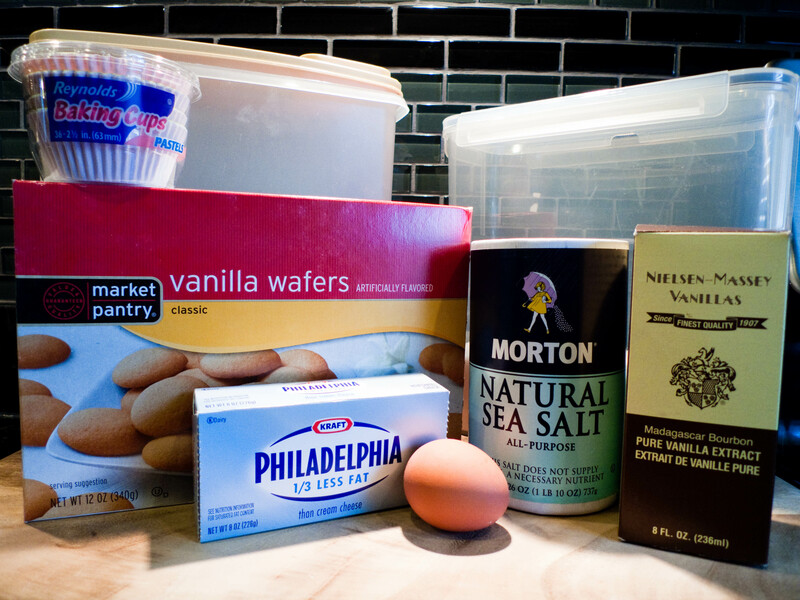 Mix in egg and vanilla, then flour, salt and lemon. 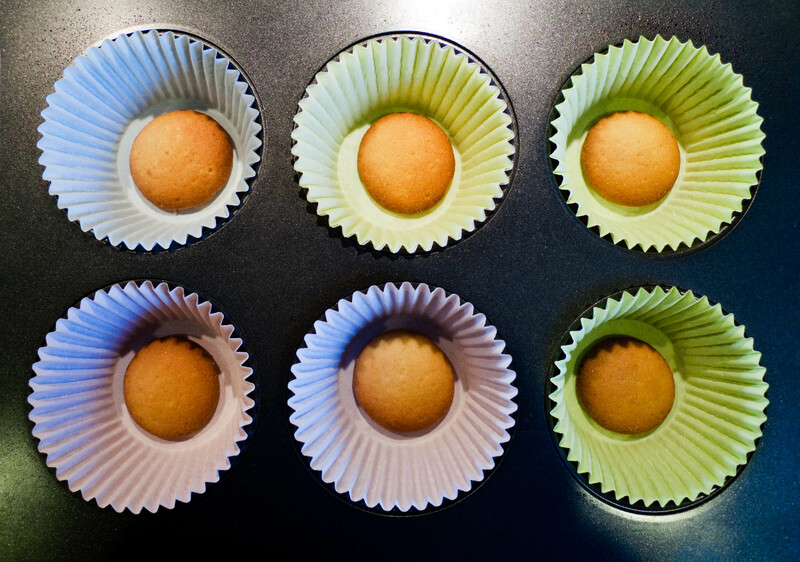 Divide the filling among the lined cups, filling each no more than half way. Bake for 20 minutes. Let cool to room temperature, then chill in the fridge. I’m pretty happy with how they turned out. I was a little skeptical about the vanilla wafers, but the texture ended up being pretty nice — very similar to a graham cracker crust. And although these cheesecakes are smaller, they’re a nice substitute when you don’t want to make an entire 9-inch cheesecake. But let’s face it — nothing beats running your fork through a thick, creamy, deliciously large slice of the real thing. If you wanted to dress up your mini cheesecakes, you could always top them with fresh fruit, fruit jam or caramel sauce. For chocolate cheesecake, incorporate 1 tablespoon of cocoa powder into the cheesecake mixture before pouring into muffin cups. However, I’m a cheesecake purist and prefer it plain. What’s your favorite type of cheesecake? Happened to have the ingredients around so I figured I’d make these. Also had a bit of lemon curd so I warmed that in the microwave and swirled it in the cups before baking. Tasty! Love cheesecake! This is a great idea making it in cupcake form. Instead of vanilla wafers on the bottom you could also try crushed up pretzels. Plain cheesecake is always awesome. So is chocolate peanut butter cup and my sister-in-law makes a carrot cake cheesecake which is amazing! One of my fave desserts that I always request for special occasions.